When the time of night comes to leave Welcome to Thornbury for more grown-up environs, pop over the road to Vinorium. 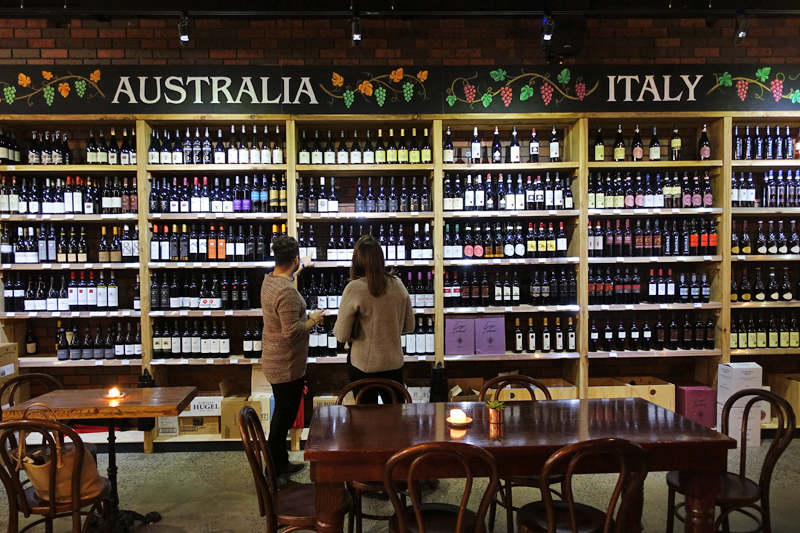 As the name suggests there is much wine to be found here with sections on the huge wall devoted to Australian, French and Italian drops. 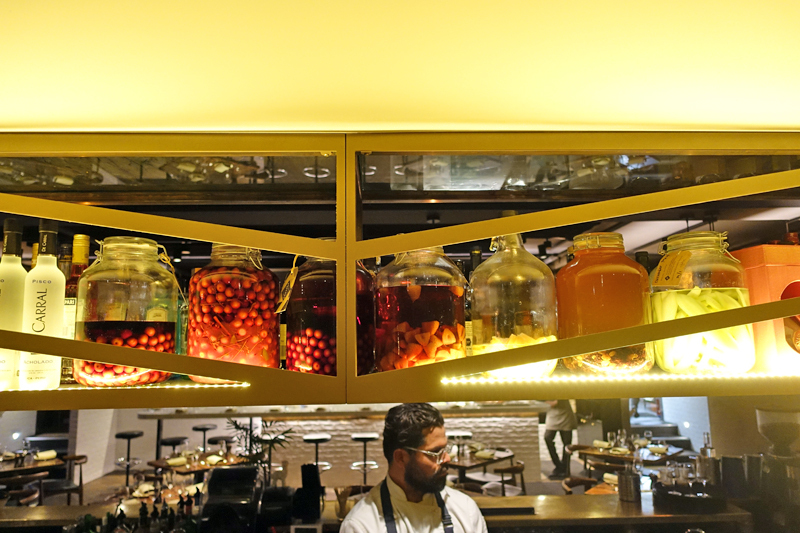 The bar fare is mostly inspired by the latter nation. Polenta chips, pizza, arancini: basically the fried goodies you crave when one bottle down. I’ve driven the famous road to Hana and it is drop dead gorgeous. A little closer to home Hana is much the same. 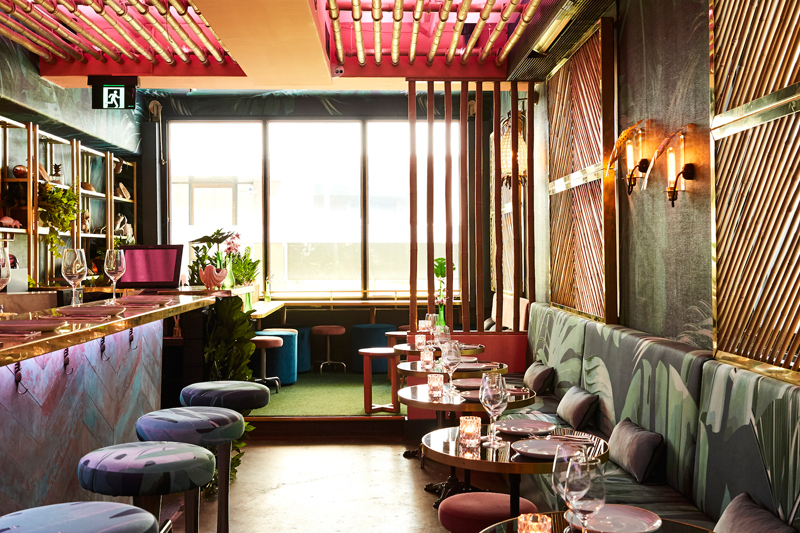 Pairing healthy raw seafood with tropics-inspired cocktails – including a pina colada you won’t feel embarrassed to order – this might just be Melbourne’s first high end Hawaiian joint. We’re in a vacation frame of mind already. 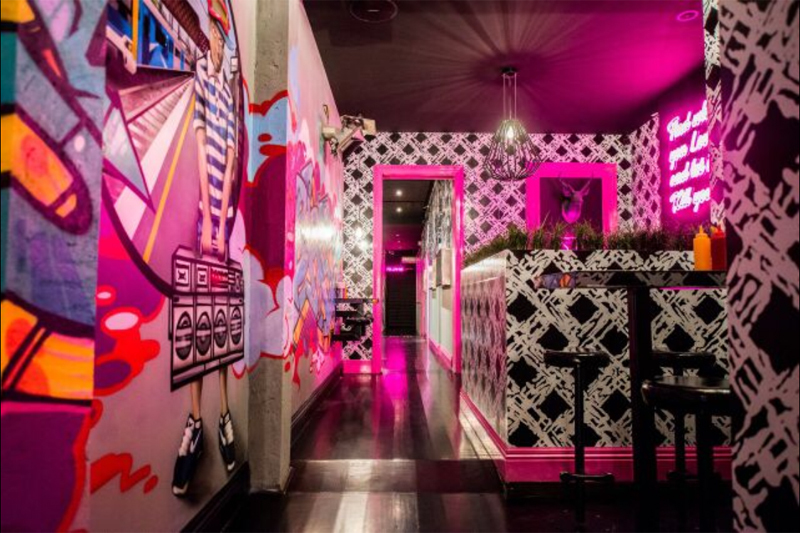 Burgers, beer and mac ‘n’ cheese nuggets are the name of the game at this multi-level bar. But Southside Central evevates your average burger joint with an open air rooftop, spiked adults-only milkshakes and an 80s garage paint job. Go for the $12 Espresso Martinis – stay for the taco-spiced fries! The Lulie St Tavern team have taken over the bar at Thunder Road Brewery as the venue begins serving up craft beers straight from the house every weekend. Look our for the shiny Airstream caravan full of Mexican snacks to soak up the froth. Speaking of beer, Exit Brewing and friends have opened up their own bar too (Uitgang is Flemish and Dutch for “Exit”). 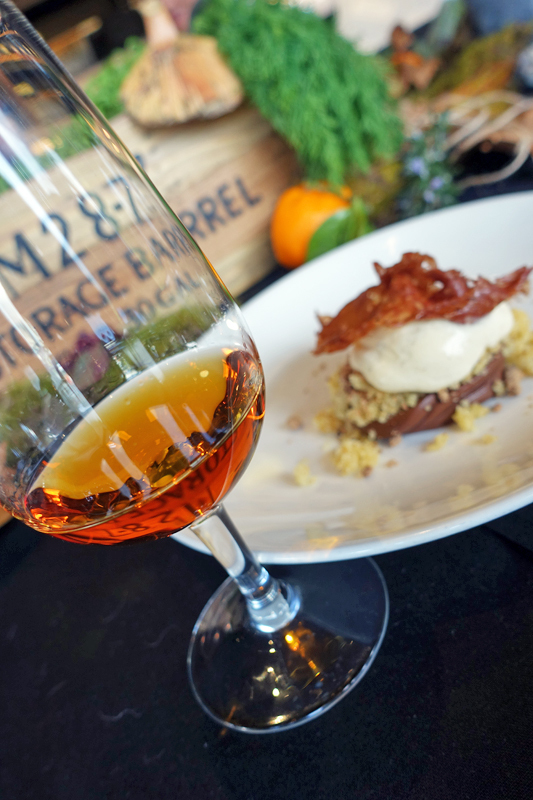 Australian and independent is their focus across their beer (naturally), wine and spirits offering. Go try their ten taps, the beer garden sprouting hops and their order in policy from neighbouring eateries. Dogs welcome! Who knew putt putt was so much fun? Call it beginner’s luck, blame it on the crazy lolly-topped drinks my opponents were sipping; but I’m apparently I’m a pro at it! 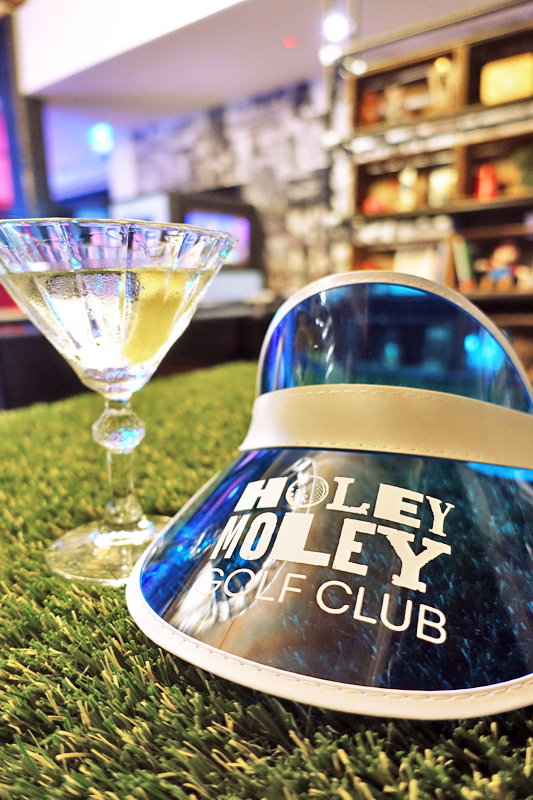 Dust off your Caddyshack and Happy Gilmore references and take a bunch of mates to Holey Moley (the ones who don’t take their handicaps, life or their cocktails too seriously). Neptune (pictured above) is something unexpectedly different from the Tokyo Tina/Hanoi Hannah/Saigon Sally team. Wine and dine Euro-style downstairs (in the former Ba Charlie space) then head upstairs for appropriately upscale cocktails. Heaven. If you’d never visited the old Pawn & Co the first thing you should know is that the only things not for sale inside the venue are the bartenders and anything locked down. So, if you are prone to drunk retail therapy, perhaps give your bestie your credit card for the evening. 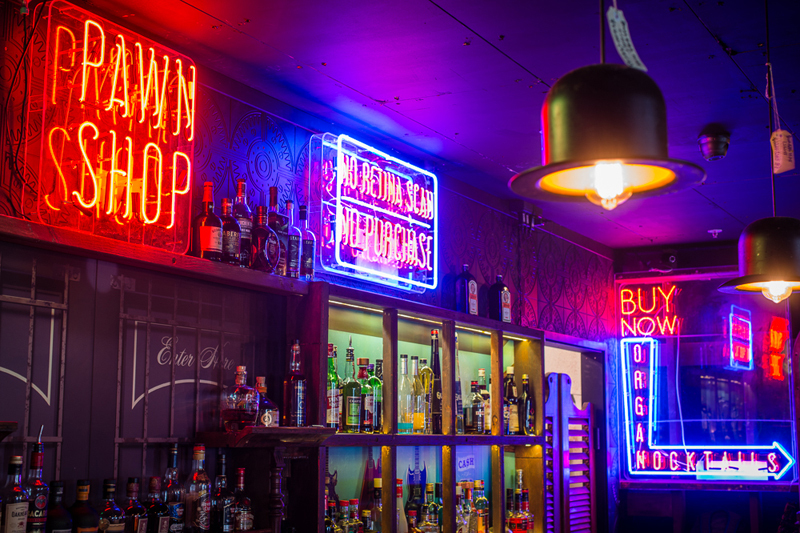 Moving into new digs, the Pawn crew have taken the opportunity to give their neon accented, bric-a-brac strewn bar a steam-punky twist (with literal steam at times!) The whole place is a conversation piece. Other new goodness to keep an eye on this month: In the mood for some fine wine? 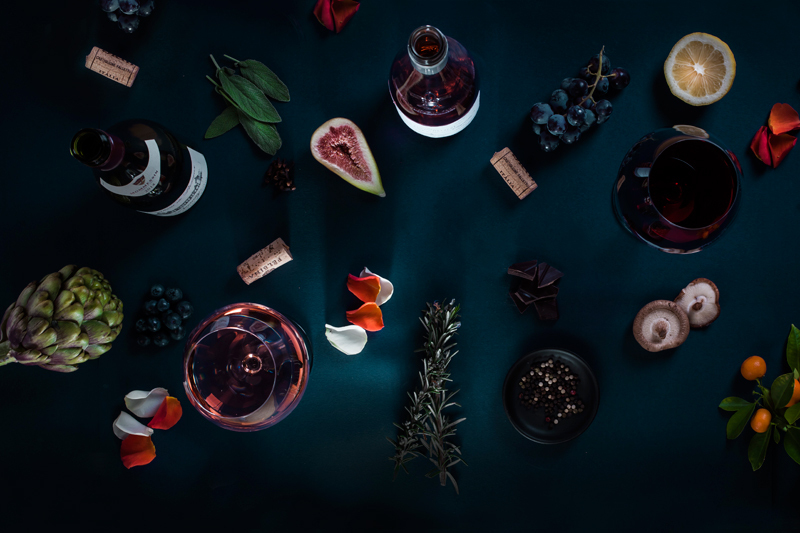 Magnum & Queens is a new online merchant founded by sommelier Virginia Selleck and photographer Kirsten Dickie that will specialise in fancy drops with competitive price-tags. / If you want to stock up on good local bubbles, have a read of Champagne expert Tyson Stelzer’s 2017 ‘Australian Sparkling Report‘. Knowledge is power. 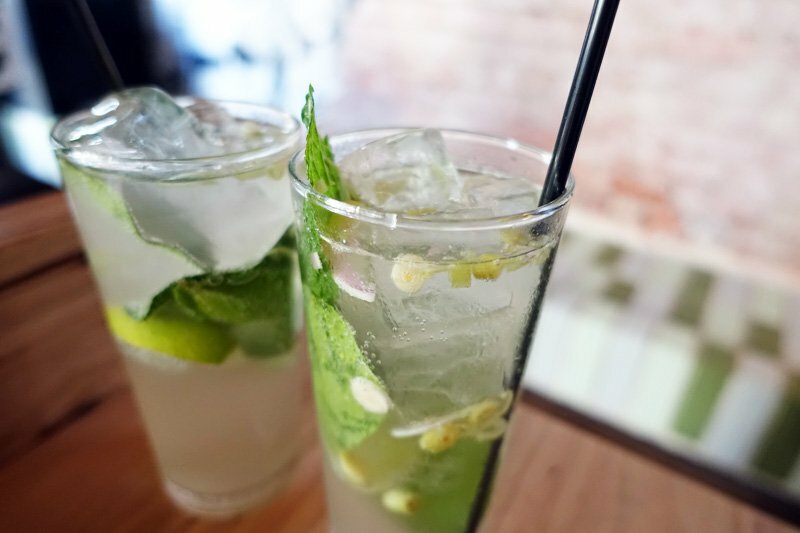 / Pastuso are now offering private master classes in Pisco; the only place in Melbourne to learn about the Peruvian spirit. / Need to know info: QT Melbourne has the best hotel bar in the nation according to the Gourmet Traveller Australian Hotel Guide Awards. Best minibar goes to Perth’s The Como Treasury. 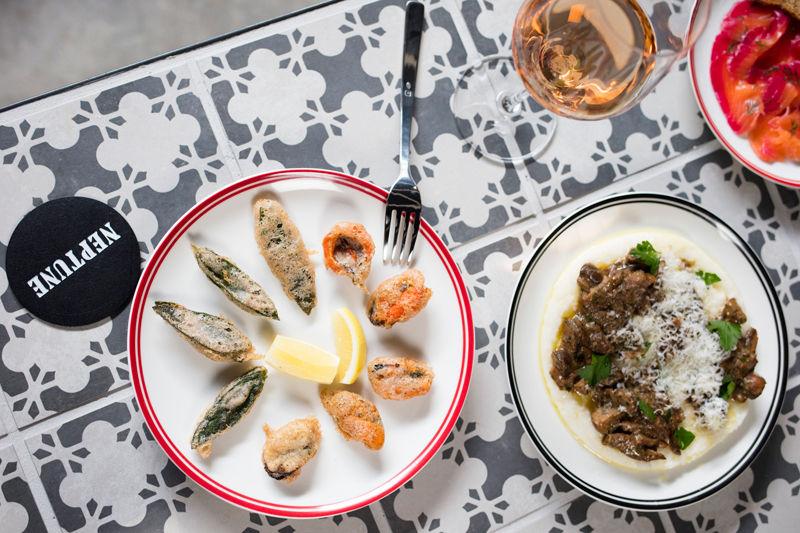 / Seafood and wine bar Monterey’s may have proved a tad too sophisticated for its run-down strip of Chapel St Prahran. So it’s gone divier and is now known as The Anchor on Anchor Place (with the Tinnie bar upstairs). / On the other hand Woolshed has gone the other way, dropping the “pub” from its moniker and revamping into something a little higher-end but still casual. After dinner, dark spirits and cigars not out of place here now. 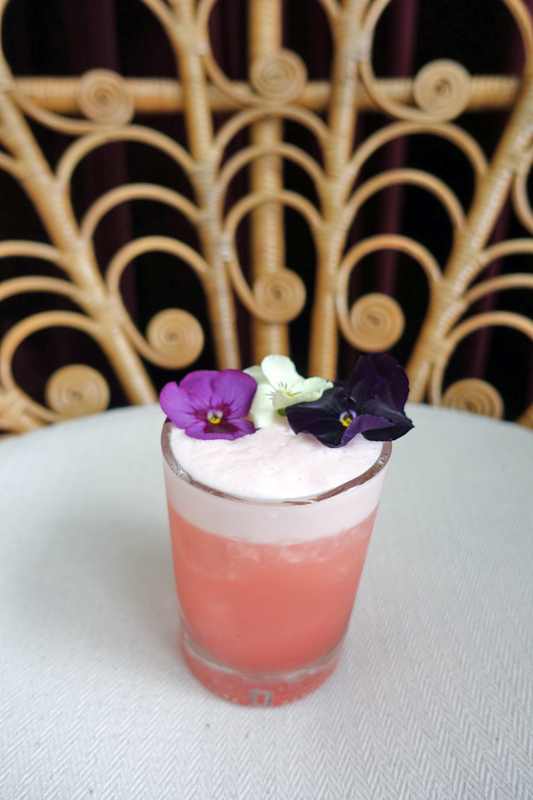 / And Waterslide has launched a conversation-piece new cocktail menu inspired by Melbourne archetypes. It’s endlessly entertaining debating whether your fellow patrons are a ‘third wheel”, a “tinder date” or a “that guy”. What are you? Check out more new bars by clicking here.